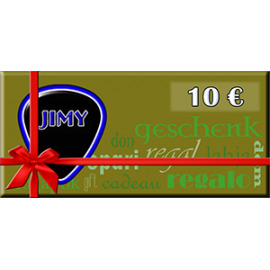 Gift Card 10 € for purchase in the Jimy store. Gift Card 100 € for purchase in the Jimy store. Gift Card 150 € for purchase in the Jimy store. 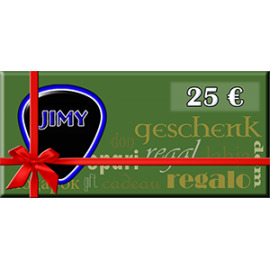 Gift Card 25 € for purchase in the Jimy store. Gift Card 50 € for purchase in the Jimy store.